Yes, you certainly can and we will do our best to bring it over to Flip. To keep your existing phone number let us know your current provider details and your phone number. We can then have it transferred over to Flip. 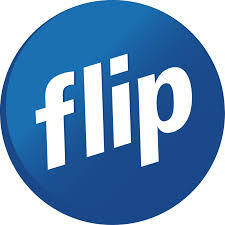 Please ensure that your account is active with your current provider at the time of joining Flip. To prevent any delays in the transferal process, once you are connected with Flip, contact your previous provider to cancel your account with them.